because that trophy is only one cast away! Welcome to Case Plastics - new section for Fishing Complete as a site sponsor of GLBass.com where you can find out more about their Top Quality Soft Plastics because that trophy is only one cast away! Check back for more information or visit the GLBass.com Case Plastics message board. 3.25" Hellgrammite – Great finesse bait for smallies available in 10 colors, plus a 2" size for real finicky fish! 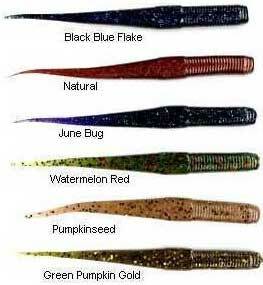 Unique top seller Jack's Worm available in these great colors and many more, plus 4.5" & 6" sizes. 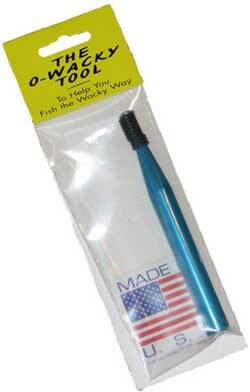 Case's famous O-Wacky Tool now in a larger size to fit any soft plastic bass lure you want to wacky rig. Comes with o-rings ready to go!